Health insurance agents interact daily with insurance companies, individuals, and employers. 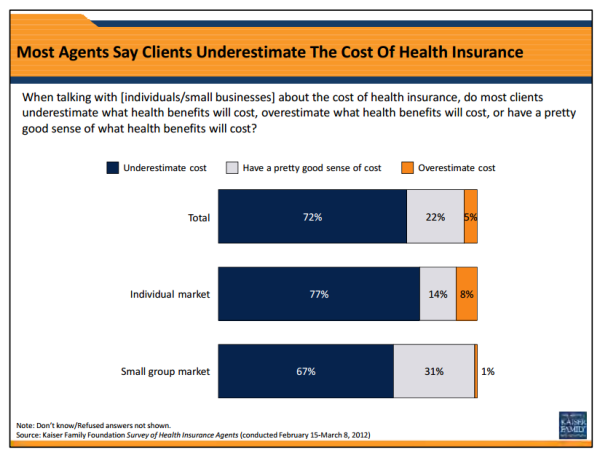 Studies show that 68% of small businesses and 36% of people purchasing individual health insurance reported using a health insurance agent or broker to purchase their policy. Therefore, agents and brokers have a unique pulse on individual and small business health insurance. 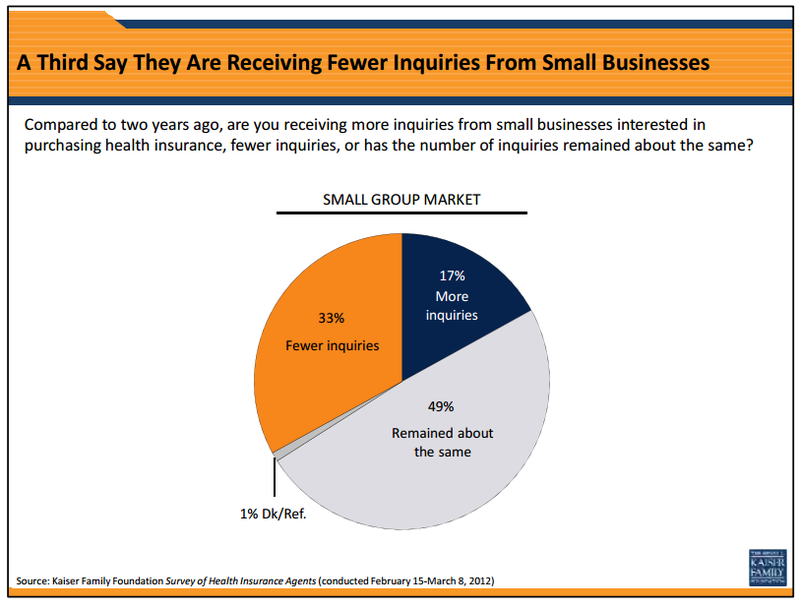 In a national survey conducted in 2012, Kaiser Family Foundation surveyed health insurance agents about trends they observed in the individual and small business health insurance market. 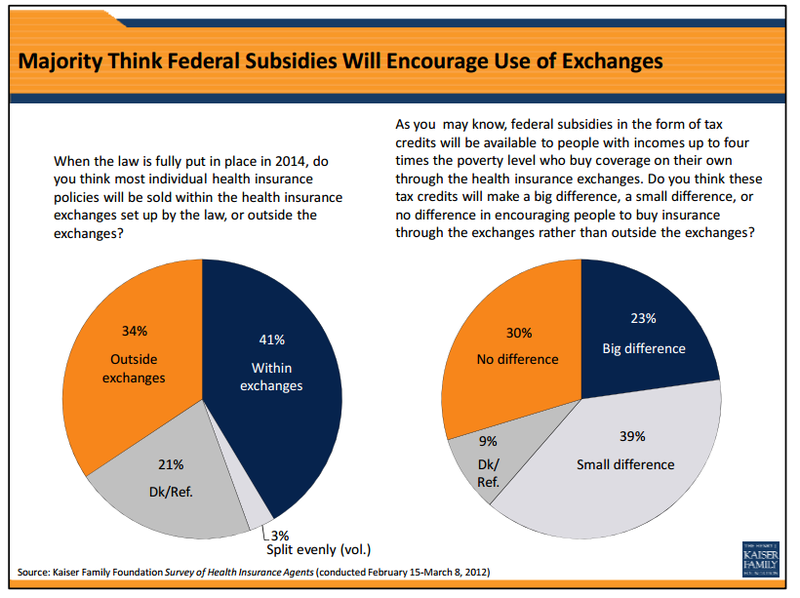 While an older survey (conducted in February and March 2012), the findings provide insight to the changing health insurance market. Deductibles and health insurance premiums continue to rise steadily and sharply, with agents reporting that the typical deductibles today are higher than they were two years ago and expecting continued large premium increases. 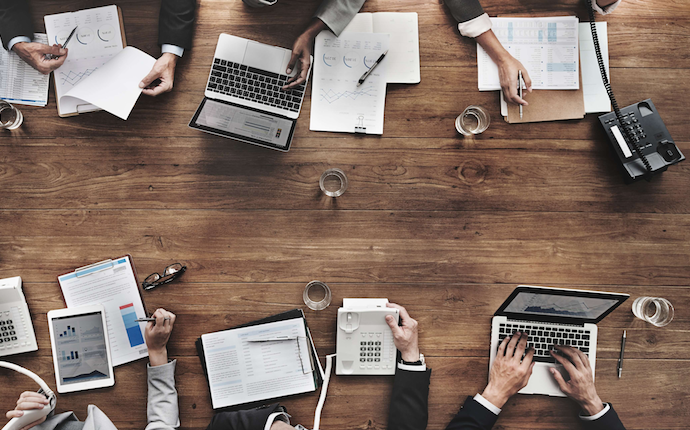 In the face of rising costs, agents report that clients are focusing on lower premium costs and higher cost‐sharing, often at the expense of the financial protection offered to employees. 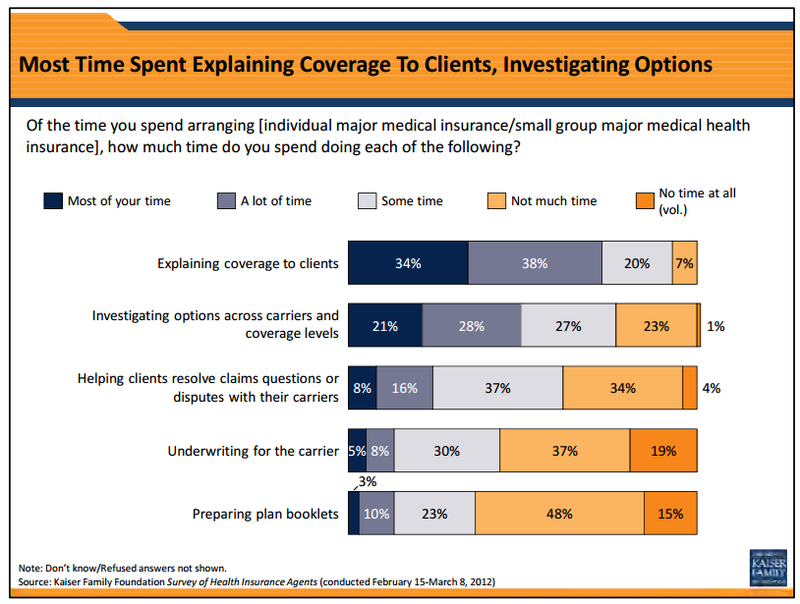 Agents spend much of their time explaining coverage and helping clients navigate different options. 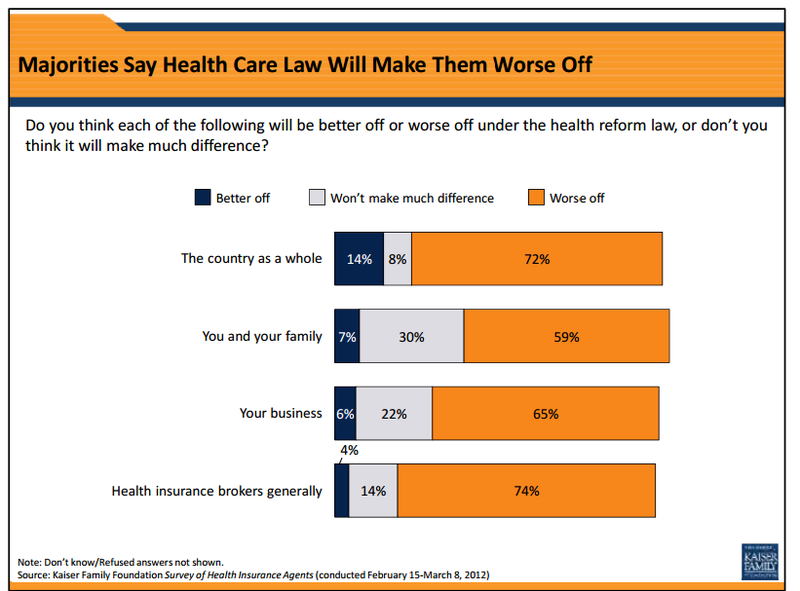 In contrast to Americans at large who are generally split on the Affordable Care Act, many agents reported dislike toward the law and said they think it will make their business, brokers generally, and them personally worse off. 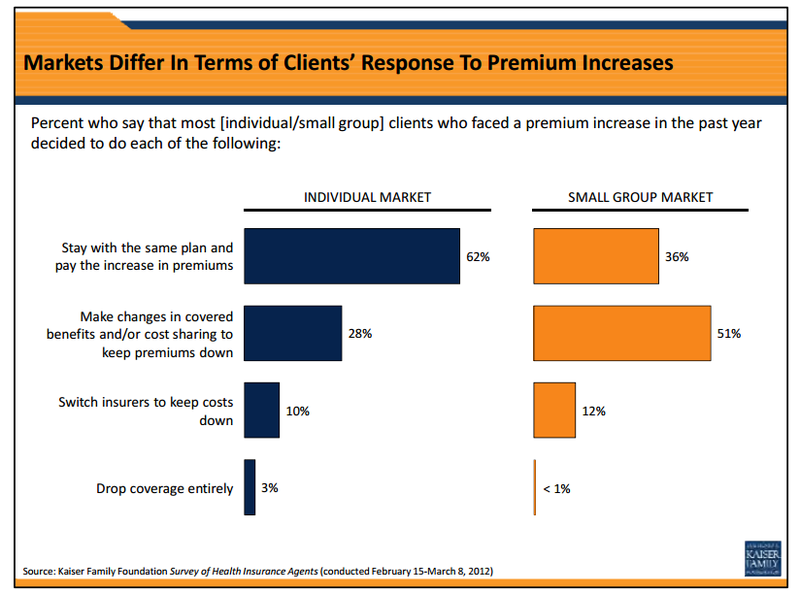 At the same time, agents report often getting questions directly from clients about the ACA law. 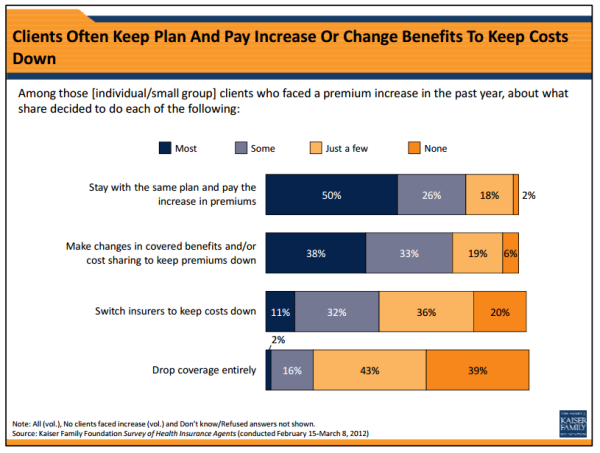 According to KFF, the findings reflect the struggle that agents, insurers, and their clients face to balance clients’ financial protection and the rising cost of health care.If asked these questions today, how would you answer? 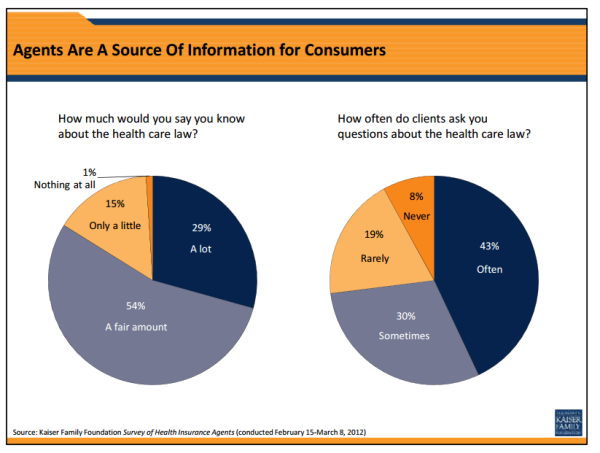 The survey of 500 health insurance agents was conducted between February 15 and March 8, 2012 using computer‐assisted telephone interviews carried out by Social Science Research Solutions (SSRS). The sample was drawn from the Dun&Bradstreet database. Read more about the survey and methodology here. 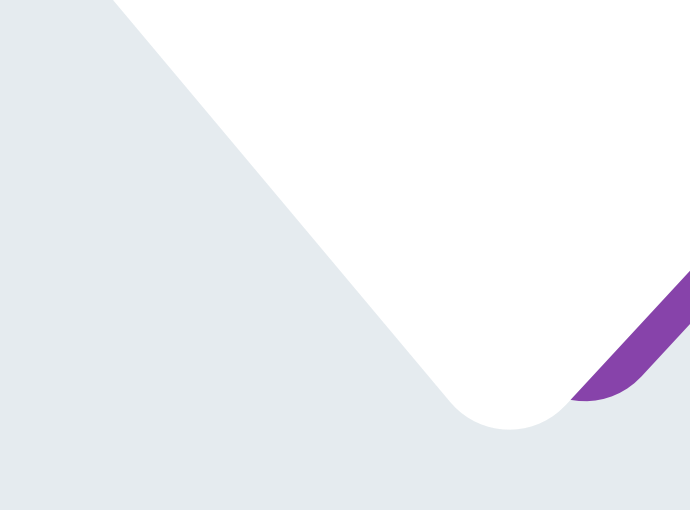 The Kaiser Family Foundation (KFF), a leader in health policy analysis, health journalism, and communication, is dedicated to filling the need for trusted, independent information on the major health issues. The Foundation is a non‐profit private operating foundation, based in Menlo Park, California.